The Ships of Discovery Join the Infinity Lock Box! The Infinity Lock Box, containing prizes from nearly all previously-retired Lock Boxes, will be available again for a two-week appearance beginning on September 27th, 2018. During this time, enemies defeated on both Ground and Space maps will have a small chance of dropping one of these prize-filled packages, while the Deep Space 9 Lock Box will be retired. 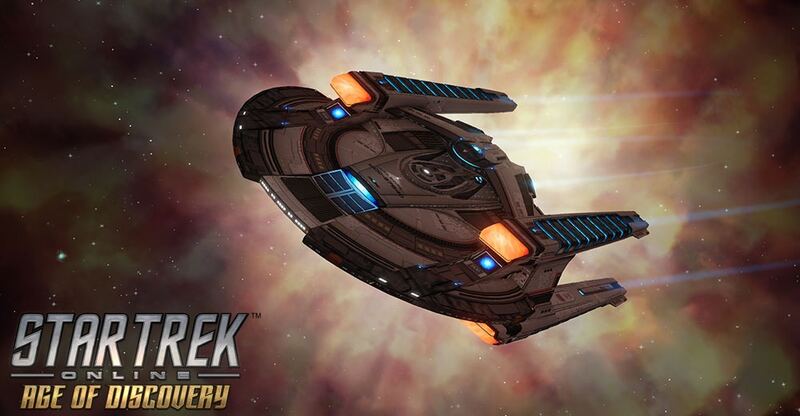 Includes a chance of winning a Discovery Vanity Shield! Re: The Ships of Discovery Join the Infinity Lock Box! 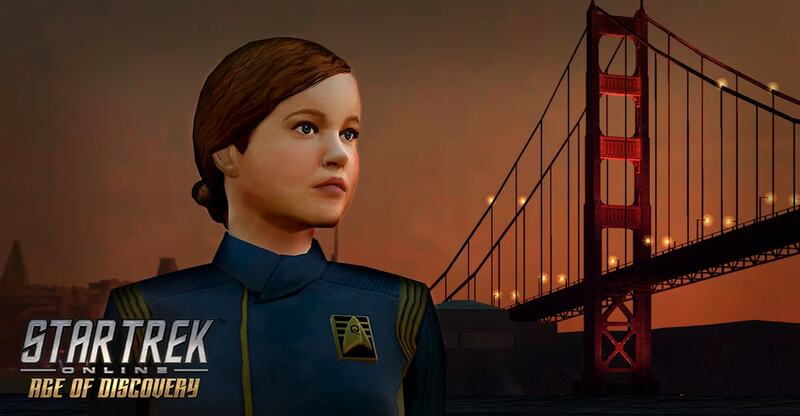 Beginning with the release of our Age of Discovery update, we will be offering a new way to get a jump start in your career as a Starfleet Cadet. Aimed directly at players wishing to experience the new Discovery-era content with a bit of a leg-up, this package offers a few unique rewards designed to do exactly that! Walker-class Prototype Light Exploration Cruiser - A brand new scaling starship! The experience bonus and inventory slots may only be claimed once, and those items will be bound to the character that first claims it. 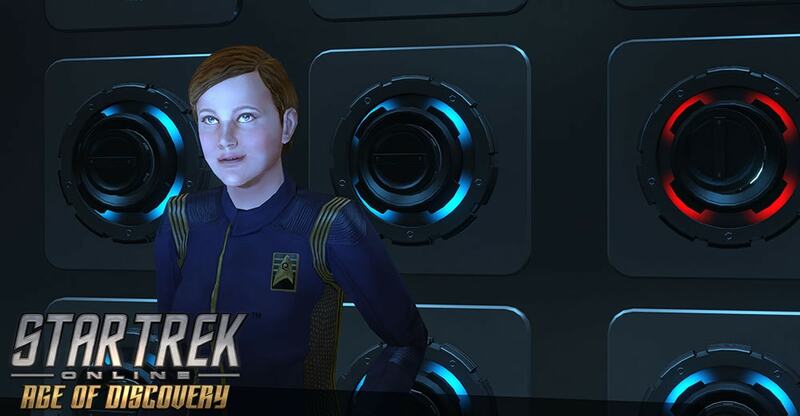 However, the Discovery-era weapons and the vanity pet offered in this bundle may be reclaimed separately from the C-Store, affording your other characters the option of utilizing weapons that use the unique visuals recently seen on-screen. This special promotional weaponry is also designed to scale with you as you level up, until level 50 at which point it is roughly equivalent to a Mk XI item. 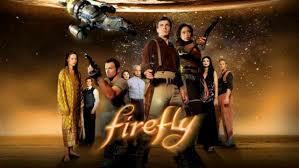 You may continue to upgrade them beyond that point using Tech Upgrades in the same manner as other weaponry. The scalable Walker starship is an account unlock. This new Starter Pack will be available on the C-Store for a limited time at an introductory price of only 750 Zen. This introductory special pricing will expire soon, after which the pack will return to its normal price of 1500 Zen. Even at this price point, the pack’s contents are valued at more than twice that! The Walker-class is one of the powerhouses leading the Federation into the future, designed to be effective in as wide a variety of missions as Starfleet needs. This starship will scale its stats up with your level, until you reach level 30. When commissioned, this starship has its power settings pre-arranged for ship-to-ship combat, with the bulk of its energy set to power your energy weapons. This may be adjusted freely. The Prototype Light Exploration Cruiser comes equipped with a Console – Universal – Cyclical Polarity Modulator. By continuously adjusting the modulation of the ship's shield polarity, you can cause your ship's shielding and hull to become highly resistant to impacts, making them much better able to withstand kinetic damage. Additionally, the rapid polarity modulation causes the shields to absorb ambient energy as the modulation briefly matches that of the incoming energy, causing your ship shields to heal for a small portion of incoming damage. However, the strain that this places on your ship cannot be sustained forever, and eventually your shields must return to normal rates of remodulation. 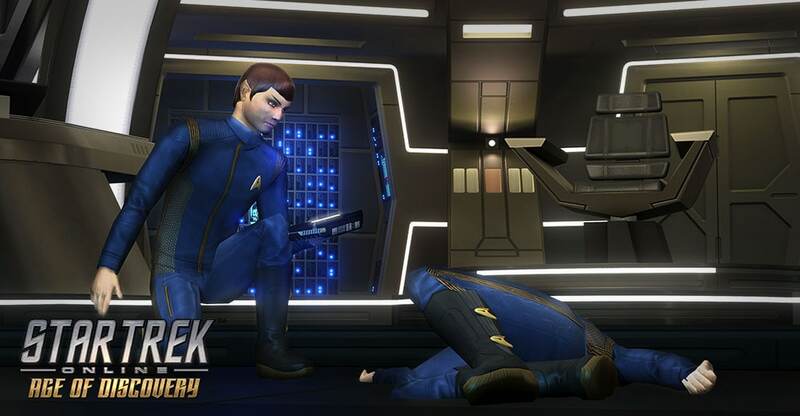 This console may be equipped in any console slot, and on any starship, but only one may be equipped at a time. Q: Can Klingons, Federation-Allied Romulans or Federation-Allied Dominion characters purchase this bundle, or reclaim the weaponry? A: They cannot purchase the bundle, as most of the contents are gated specifically to the Federation primary allegiance. If purchased on a Federation character, these characters will be allowed to reclaim the weaponry separately. Q: Do the Bridge Officer seats or other inventory slots scale with level on the Walker-class Prototype Light Exploration Cruiser? A: No – you will have the full inventory and seats available on this ship as soon as it is commissioned, regardless of your current rank. However, higher rank Bridge Officer seats may only be utilized by crewmen that have been promoted to the appropriate rank. Q: Does this version of the Walker-class offer any new customization options, apart from the existing T6 version already in-game? A: It does not offer anything new, but instead maintains the screen-accurate esthetic already established. Q: Is there a Discovery-era bridge or interior? A: This ship comes with the Walker Class interior, like the T6 version of the ship. 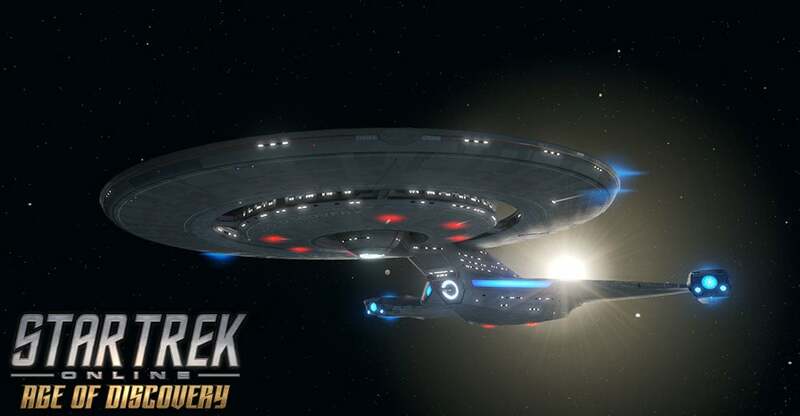 Starting with the release of Age of Discovery this Tuesday, October 9th, new Battlecruiser-class vessels are being made available on the C-Store for Federation characters, and its allied members among the Romulan and Dominion factions. This new vessel will be available in both Non-Fleet and Fleet variants. Special Introductory Pricing Discount! From release until Monday, October 15th you can get this ship for 20% off. Thereafter, it will return to their normal pricing at 3000 ZEN when. Fleet versions of this Battlecruiser will unlock upon completing your Fleet Starbase’s Tier 5 Shipyard. 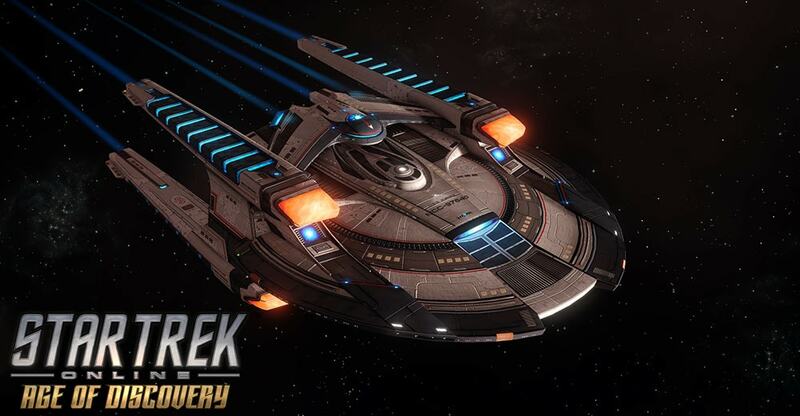 The standard Fleet Module discounts apply if you have purchased the ship from the C-Store. The Europa-class Heavy Battlecruiser is well-suited to the frontiers of the Federation, whether the mission is one of exploration or defense efforts. It is named after the U.S.S. Europa – a Nimitz-class vessel lost at the infamous “Battle at the Binary Stars” under the command of Admiral Brett Anderson in 2256. This modern 25th-century counterpart to that ill-fated flagship of yesteryear has been fully outfitted with the latest in team support capabilities, and a substantial array of versatile armaments. This starship features a Lieutenant Commander Science/Command Specialist seat. The Overloaded SIF Linkage Console is based on the techniques used in Shield Transference and Shield Extension, but instead of linking shield systems, it extends the structural integrity field (SIF) your starship generates to your allies. The additional hull strengthening provided this way prevents a significant portion of the damage they would otherwise take, but will likely overstress your structural integrity field systems if it prevents too much damage. This will cause a portion of the absorbed energies to be transferred back to your ship, where those energies will then radiate into your hull, weakening it. Proper application of the resonant frequencies generated by protecting your allies in such a manner can also allow you to disperse some of your hull's damage back out into space through these tethers, increasing your starship's damage resistance while active. 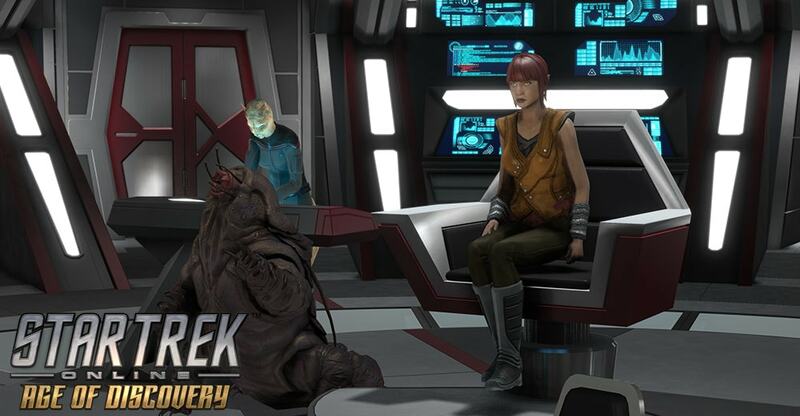 The reduced dangers of hull damage also allow the ship repair crews to work more effectively while this console is active, increasing the regeneration of all affected starships. This console also provides a passive boost to Starship Hull Capacity and Shield Power. This console may be equipped on any console slot on any ship. You may only equip one of these consoles. After achieving level 5 in the Heavy Battlecruiser Starship Mastery, you will unlock the "Reactive Reconstruction" Starship Trait. When your health drops below 50%, this trait heals you and all teammates for a significant amount, and then significantly increases your outgoing healing. This ability will then go on cooldown for the next few minutes before becoming usable again. 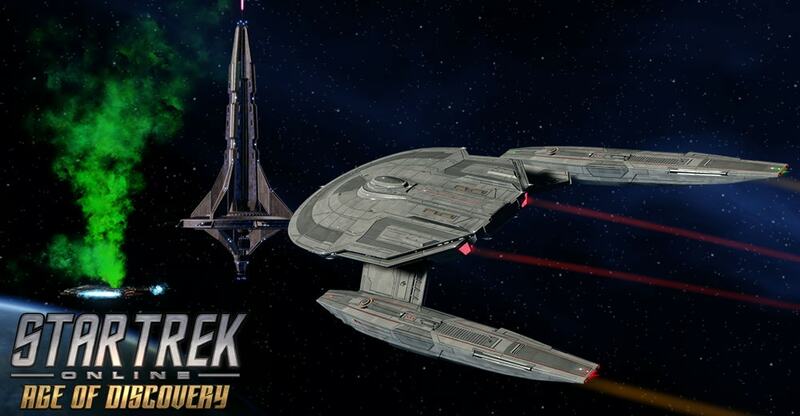 The Heavy Battlecruiser comes standard with a Star Trek: Discovery era-appropriate bridge. 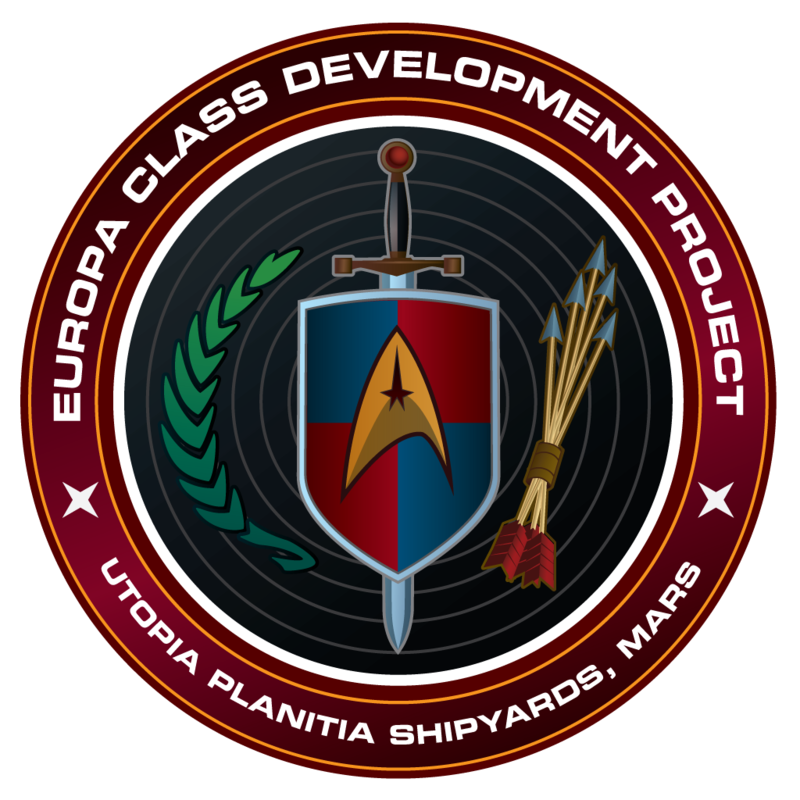 This C-store version of the Europa will come with both the Europa-class and Nimitz-class looks for the ship. The Fleet Heavy Battlecruiser comes with the Nimitz-class look for the ship. The Fleet Heavy Battlecruiser comes standard with a Star Trek: Discovery era-appropriate bridge.